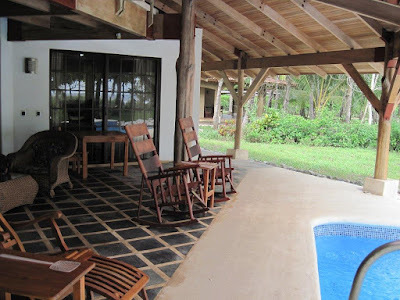 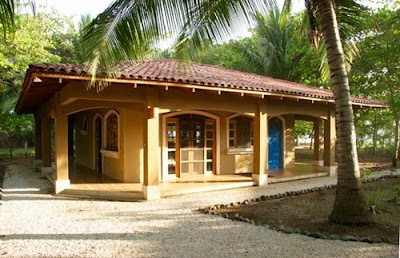 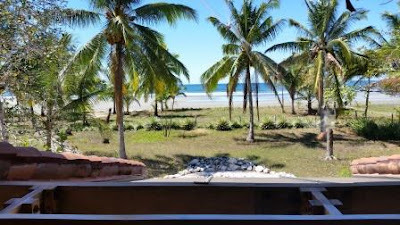 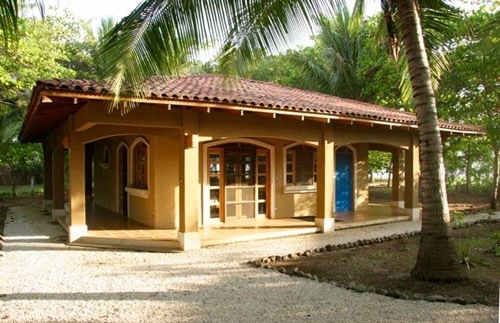 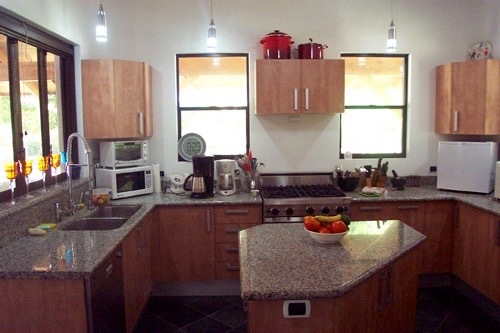 Open up the doors on both sides to let the breeze through, or put on the A/C... Casa Tranquila is a comfortable, breezy oasis on Playa Costa de Oro, Guanacaste. 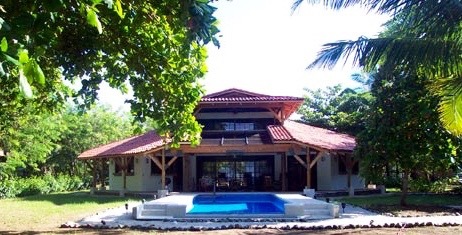 The main house is a perfect vacation getaway or year-round home, with a pool in front and the guest house next door. 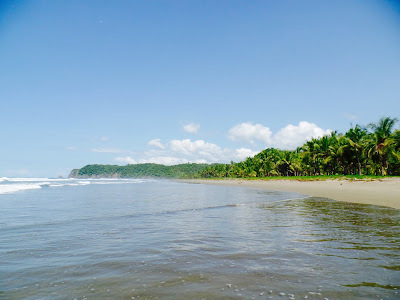 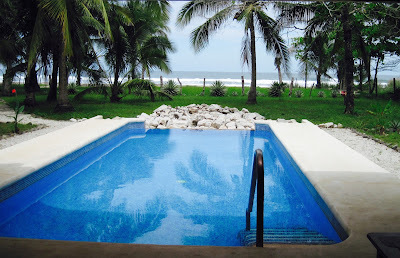 Purchasing two neighboring properties right on the beach allows for lots of room to expand, perfect for a family compound or income-producing rentals.